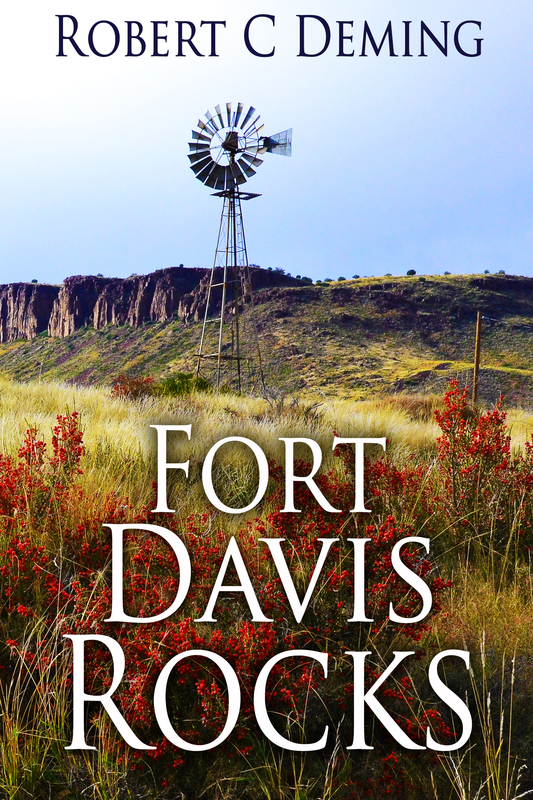 Fort Davis Rocks is available on Kindle, Nook, Amazon, Smashwords, and in print at Artisans- A Texas Gallery (Fredericksburg, Texas) . The first 2500 words of this story was a finalist in the Writers League of Texas Manuscript Contest in 2012. 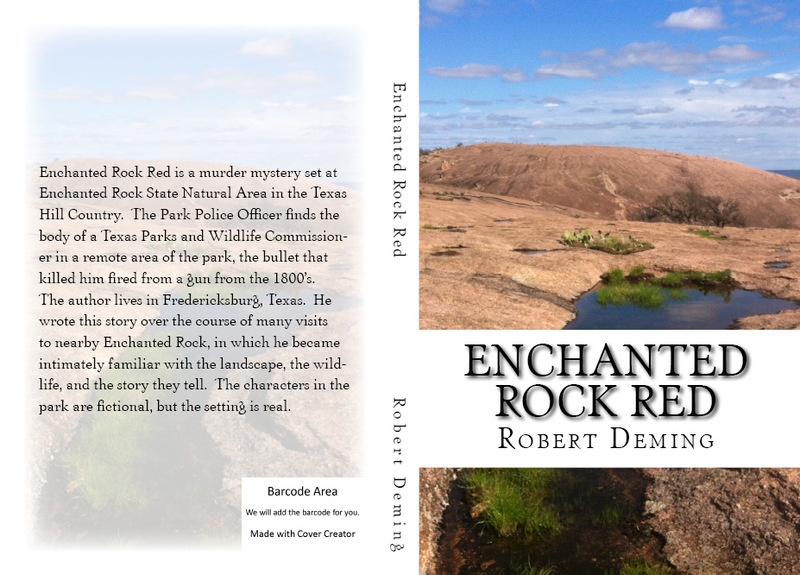 Enchanted Rock Red – a murder mystery set at Enchanted Rock State Natural Area. 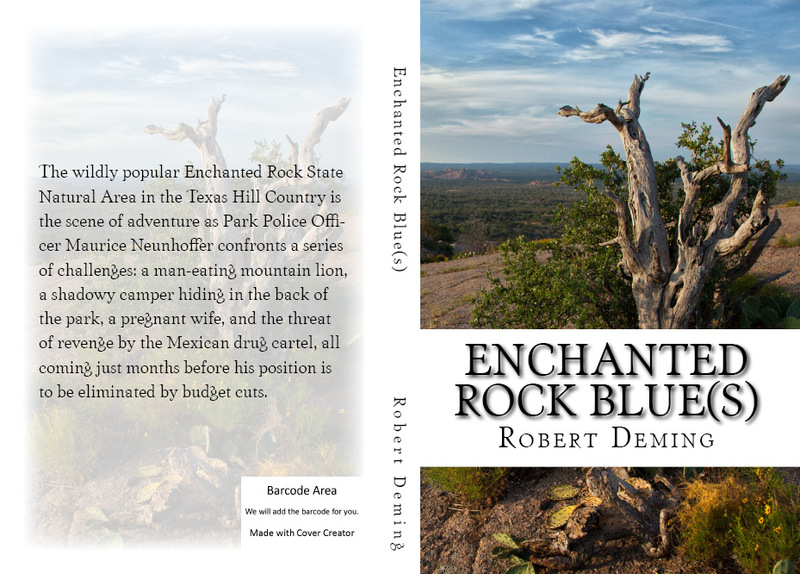 Enchanted Rock Blue(s) – second in a series of three. 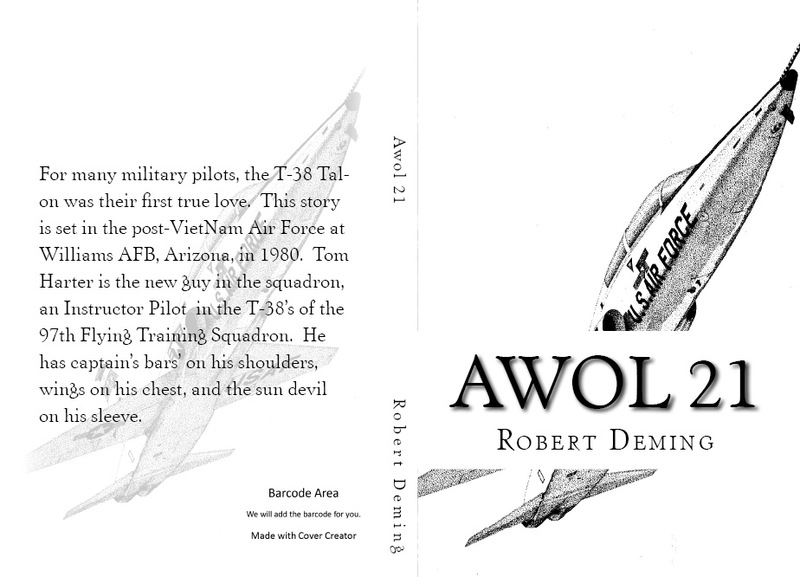 AWOL 21, the story of an Air Force T-38 Instructor Pilot. If you’ve ever flown this jet, the story will put you right back in the cockpit.